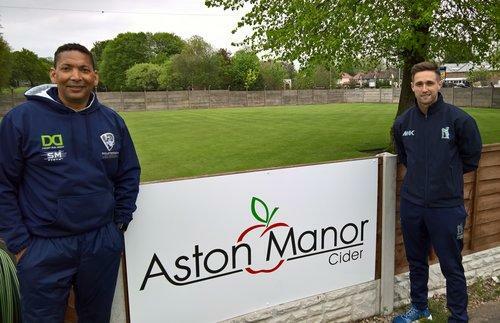 Aston Manor Cricket Club are pleased to offer opportunities for advertising and sponsorship for the 2010 season. 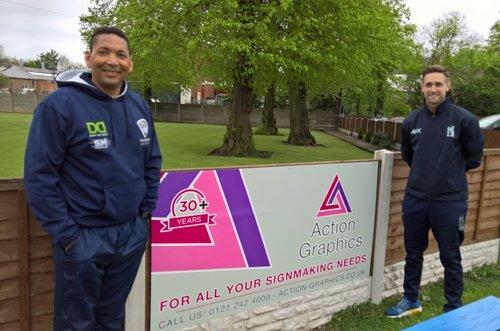 The club field three Saturday and two Sunday cricket teams and have a thriving youth section, with over 120 children registered, playing matches at from Under 9's to Under 17's age groups, meaning the ground is in use most days throughout the season. The club has developed strong links with local schools over the past 3 years, and delivers highly successful after-school and holiday coaching programmes. If you are interested please email web@astonmanorcricket.co.uk. Act fast as players are getting snapped up very quickly!. 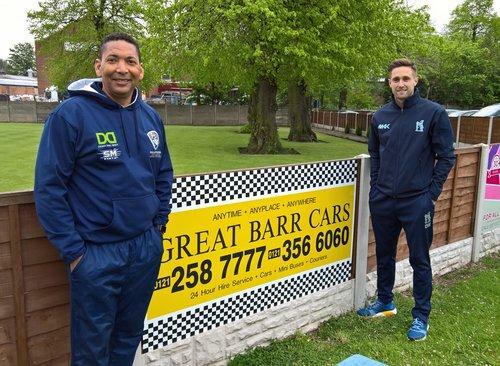 A 10' x 2'6" advertising board sited on the boundary or car park fences. The cost is £250 for the first twelve months rental, with all artwork and production costs included. Your company's sponsorship will also be acknowledged on the club website with a link to your own website. Renewal after 12 months is £100 per annum. If you are interested please email web@astonmanorcricket.co.uk or call 07801 030 694. 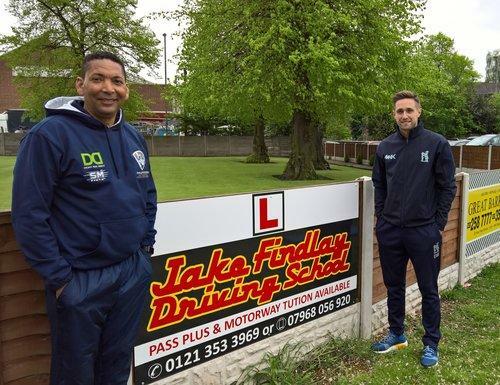 This includes having your details on show outside the cricket club and also a place on the 1st Team Fixture List on the web site for the whole season. There are some match balls remaining so don't miss out. Click here to view the list. 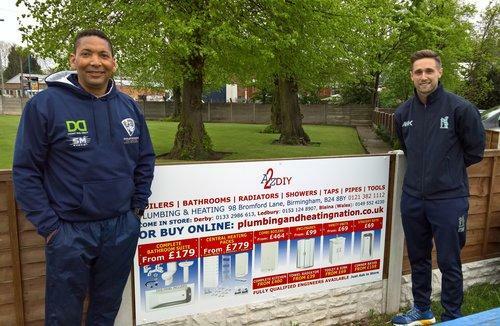 This includes having your details on show outside the cricket club and also a place on the 2nd Team Fixture List on the web site for the whole season. The cost is £20 a square and there will be a board both inside and outside the club for the whole season with all our sponsors names on it. Artwork will be provided. The cost is £10 a square and there will be a board both inside and outside the club for the whole season with all our sponsors names on it. Artwork will be provided. 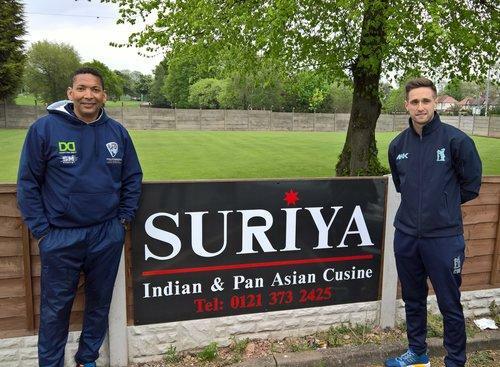 We are looking for sponsors to sponsor our advertising boards for the current season.